"We might be Paper Girls, easily torn and written upon. The very title we’re given suggests that we are blank, waiting to be filled. But what the Demon King and his court do not understand is that paper is flammable. And there is a fire catching among us." This book has been on my TBR list forever, and the premise promised all sorts of awesome-ness. When I got an early copy in my Fairyloot box (which is GOR-GEOUS by the way, it has sprayed edges! ), I immediately picked it up. And, let me tell you, I was in no way disappointed! 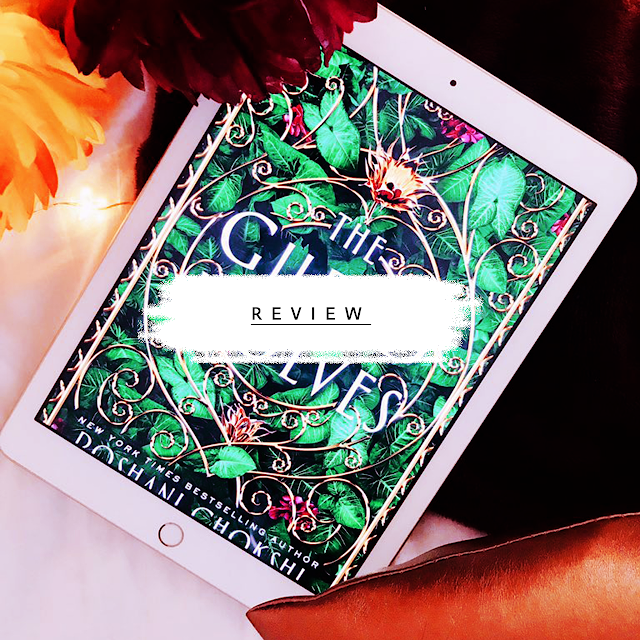 Girls of Paper and Fire did it all... and more! "I don’t realize it until I speak it. And it’s different from the times I’ve said it before, or the way I’ve hoped it, as if dreaming something enough could birth it into being. as hard and angular as my hope was soft and shimmering. The King will not have me." 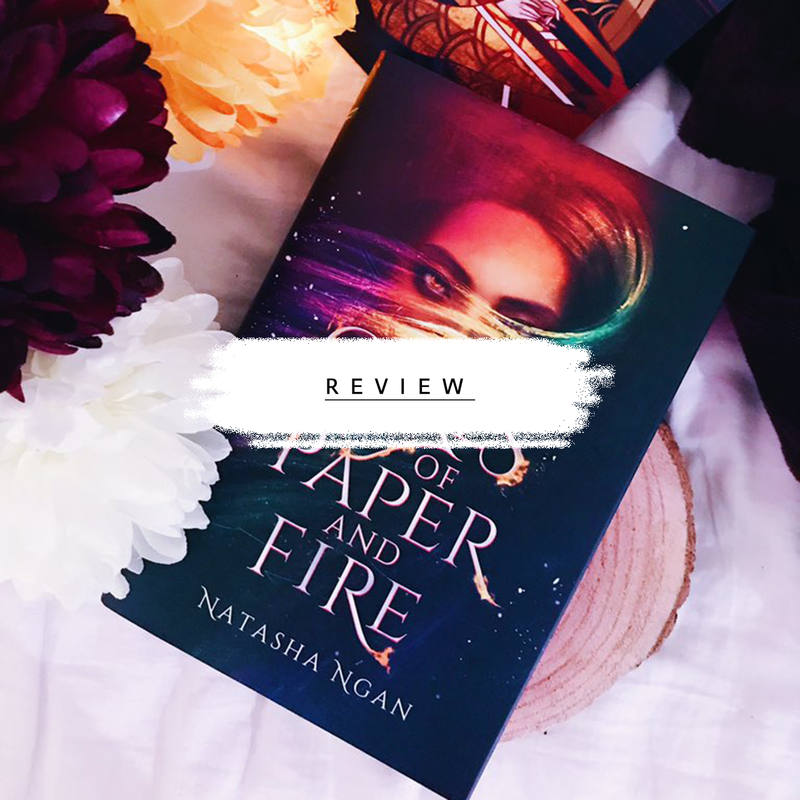 What did I think of Girls of Paper and Fire? First of all, I adored the atmosphere and the universe Natasha introduces. The world Natasha creates is based around Asian mythology, which was very interesting to read about in itself. The hierarchy in the book knows various different 'castes', which is what adds another layer to the story. The plot of the book itself, too, has a level of intrigue I really enjoy. However, I did think the story could be a little too shocking at times. Again, there's a trigger warning for sexual assault at the beginning of the book, so be cautious, but I would've preferred for there to be one at the specific chapters. The characters (in particular Lei and Wren) really stole my heart. I adored Wren's character development. She goes from this seemingly stoic girl, to a very layered character within half of the novel. The book also gains bonus points for the main relationship. The romance in this is so sweet and refreshing. I adored that it was between two girls, since the YA Fantasy genre still severely lacks F/F representation. Lastly, the pacing of the book was just right in my opinion. 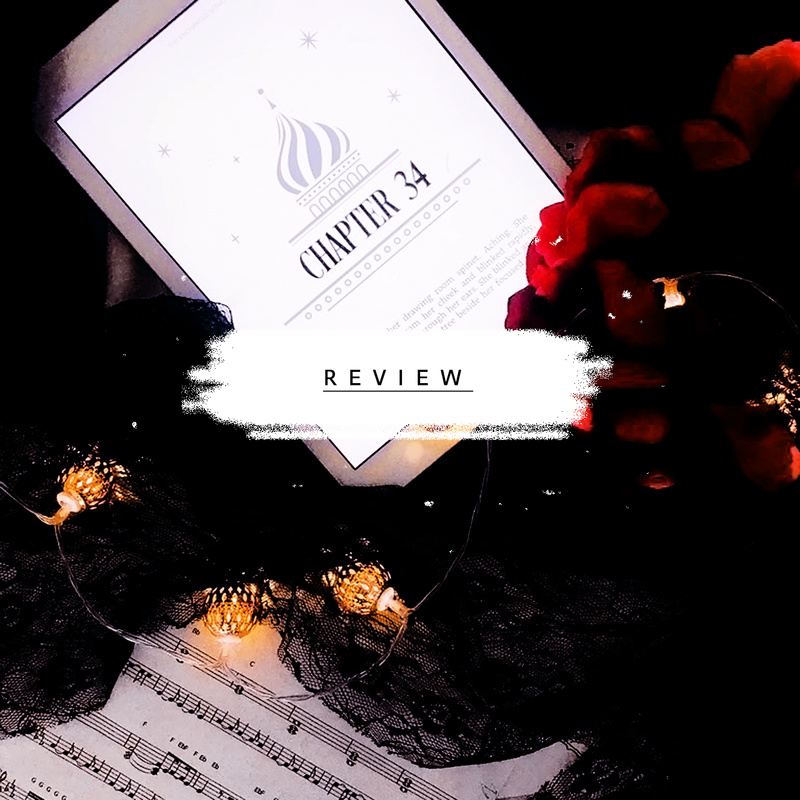 It did not drag in any way, and when I hit the 50% mark of the book the plot, was already full of intrigue and action. The writing too, was very enjoyable and nicely done. Unlike other books that contain elaborate descriptions, the plot didn't suffer from pacing issues (there's also tons and tons of beautiful and powerful quotes in there!). 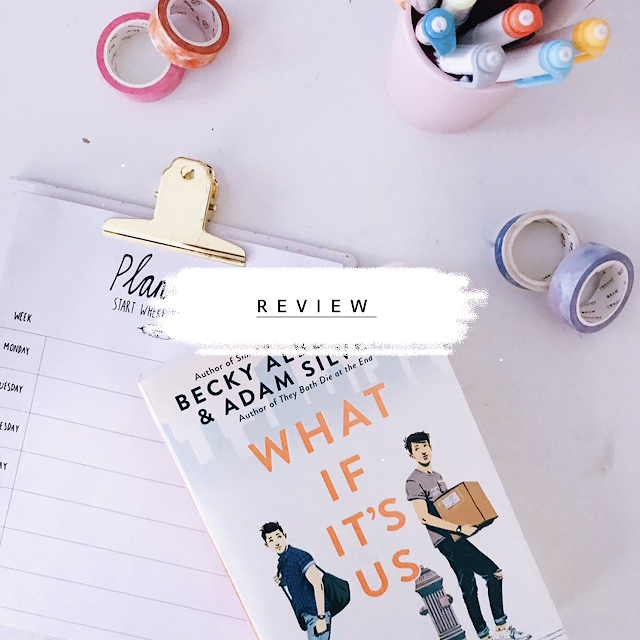 All in all, I thought this book was a story of empowerment, diversity, and unlikely friendship, with certain plot-twists that took my breath away. I don't want to spoil too much of the book itself because I found I enjoyed it a lot when going in obliviously (I tend to not look up spoilers when I read new releases! ), but this book is definitely worth a read. It gets a solid 4.5/5 stars from me, and I cannot wait for the second instalment.